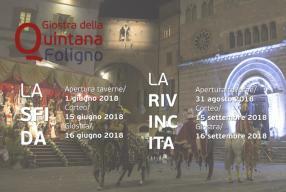 During your Summer in Umbria and in Foligno, do not miss the famous event "La Giostra della Quintana". 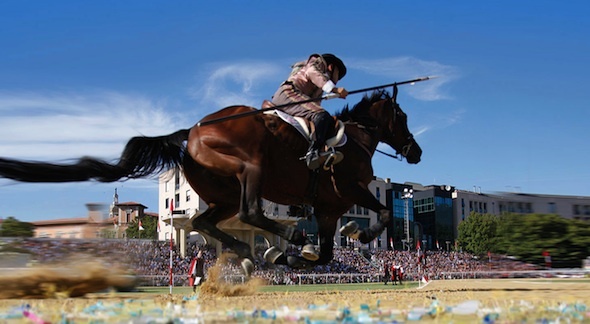 From 15th to 16th September, there will be The Revenge, the second race of the Quintana Reenactment (the first one, The Challenge, is held every year in the month of June). 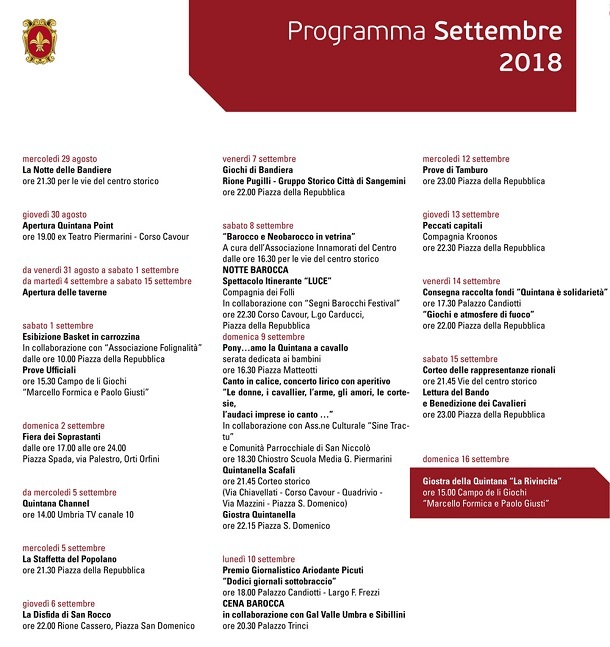 In Foligno there will be the new edition of this ancient competition, where you will enjoy one of the most excing chivalrous Italian race. 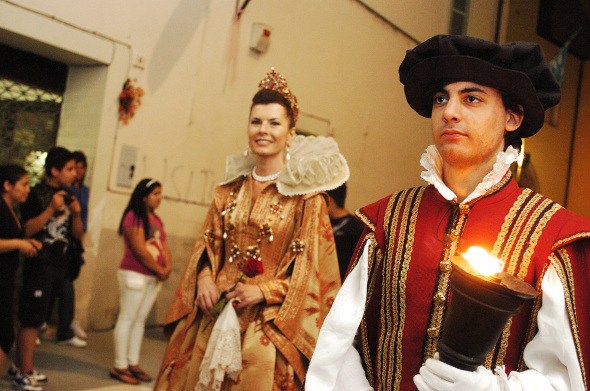 A great mix of folklore, traditions and gastronomy, until the 16th September, when all the people will participate in the final chivalrous race. Enjoy the Quintana - The Revenge Race!